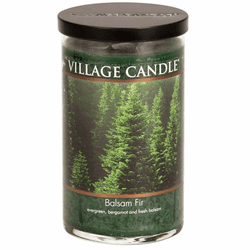 The dazzling greenery of balsam and evergreen woodlands conjures up a rich, boundless world of adventure and celebration. 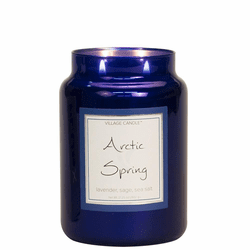 Mingled with notes of citrusy bergamot, this is a richly aromatic fragrance experience to evoke deep, layered memories, while also inspiring new stories and sensations. 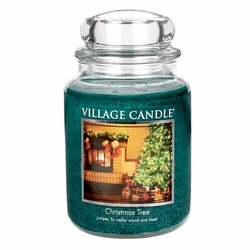 Juniper, fir needle, cedar wood and musk. 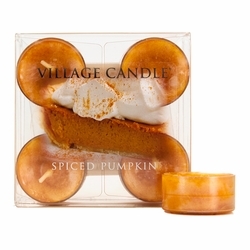 As Summer gives way to Autumn�s crisp cool nights and�crimson�foliage, Fall festivals welcome us. 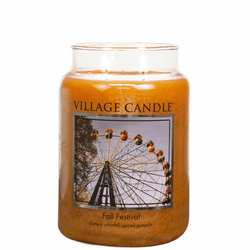 Villages buzz with excitement as bountiful harvests transform into fragrant delights and carnival rides appear reminding us to stay youthful and playful. 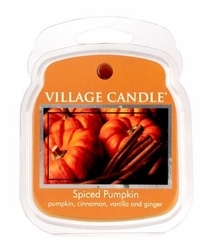 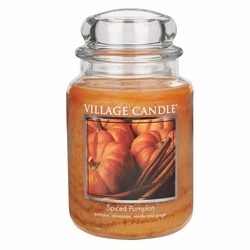 Swirls of air around us is energized with notes of anticipation, laughter, and joy, while fragrances of warm buttered corn, sweet pumpkins and sugared goodies arrive and new memories are made. 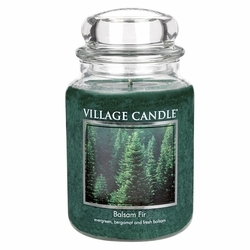 Clean, fresh air is intertwined with cedar and pine, and finished with a touch of lily. 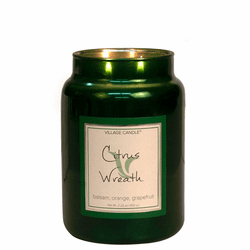 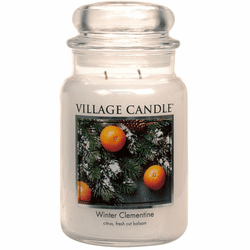 The sweetness of orange is merged with the essence of pear and finishes with the green scents of mint and sage. 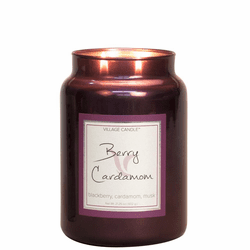 Bursting with fresh from the orchard goodness, this fragrance combines refreshingly succulent, juicy black cherries with smooth, sweet, rich vanilla cream. 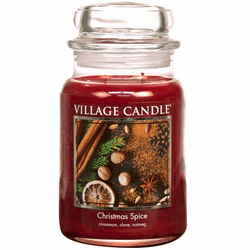 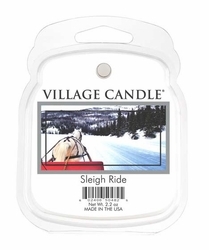 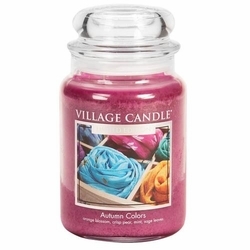 This strong fragrance will emanate the feeling of home from the first ray of candle light!